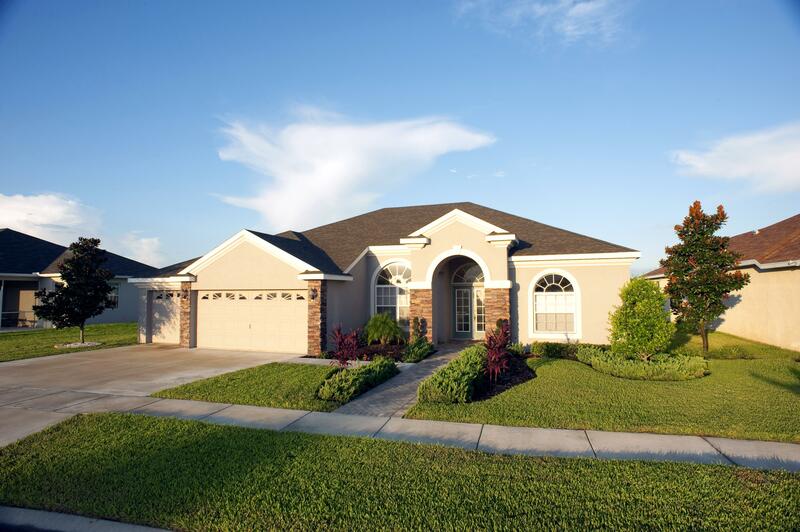 Be the first to know about special close-out pricing and new communities. My favorite things about living at Harbor Ridge are that it is a quiet development on a street that is withdrawn enough from the main road to be great for evening walks, but still close to highways and "on the way" to everything. 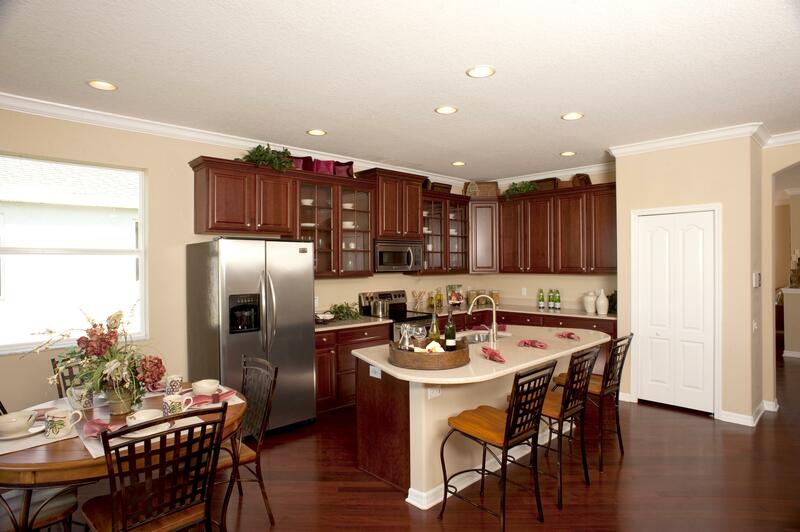 The homes have a great layout, plenty of space, and ample storage (particularly the pantry in the kitchen). 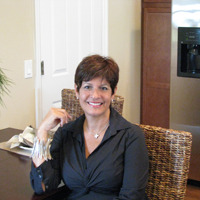 Buying at Harbor Ridge was ideal for me because I was able to customize to my design choices and move in when it was done. 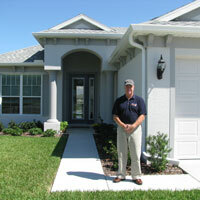 Pioneer Homes is committed to personal service and I am very happy with my home in The Highlands. 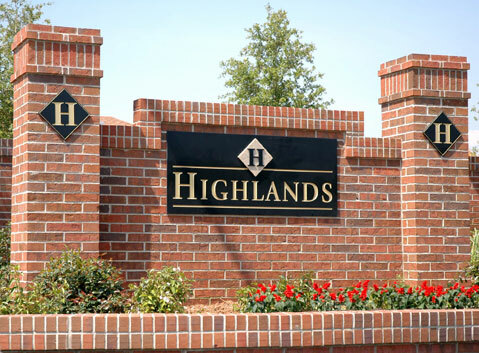 I also want to comment on the groomed appearance of the entry area to the Highlands. It looks great and several friends have commented about how nice the entry is. I commend Pioneer Homes for its commitment to the development. It has proven to be the best choice for us. 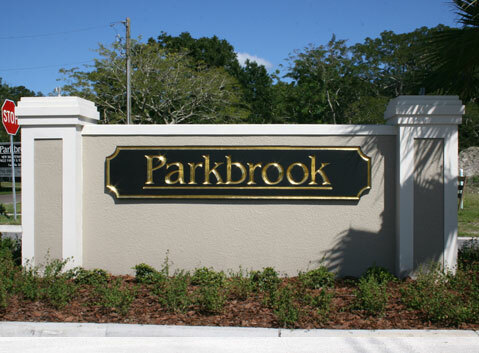 The fabulous location, the calm and quiet neighborhood, the many amenities, and the great neighbors all contribute to our happiness in our town home. 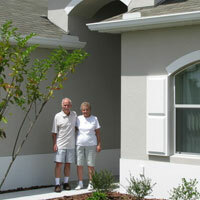 We are truly happy here and very pleased with our decision. We have worked with six builders in the past and Pioneer Homes was the most accommodating by doing everything we asked for. Other builders did not keep us as informed by sending pictures and giving updates while our home was being built. 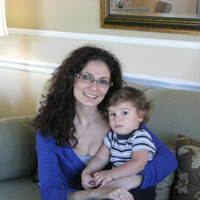 The sales consultant even helped us get a rental unit to stay in while the home was being built. I made a list of everything I wanted and Pioneer Homes ensured all requests were completed based off my personal list. 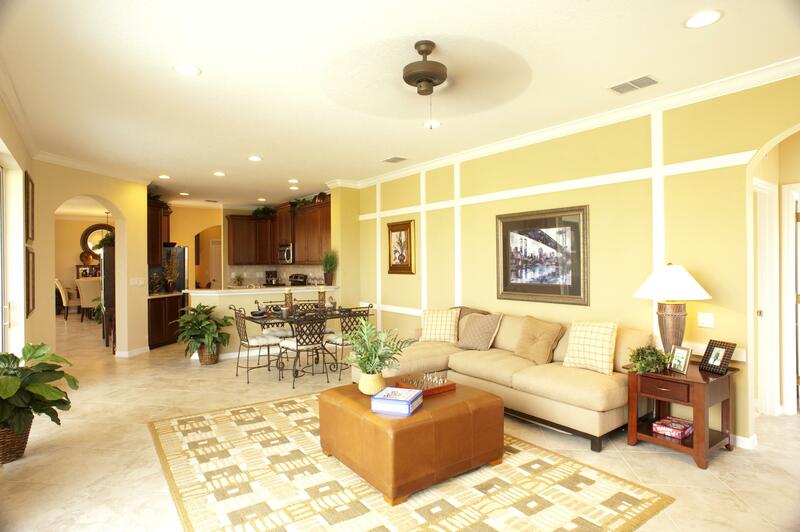 Harbor Ridge Townhomes is in a great location, its privacy and quite environment instills a very relaxing atmosphere. 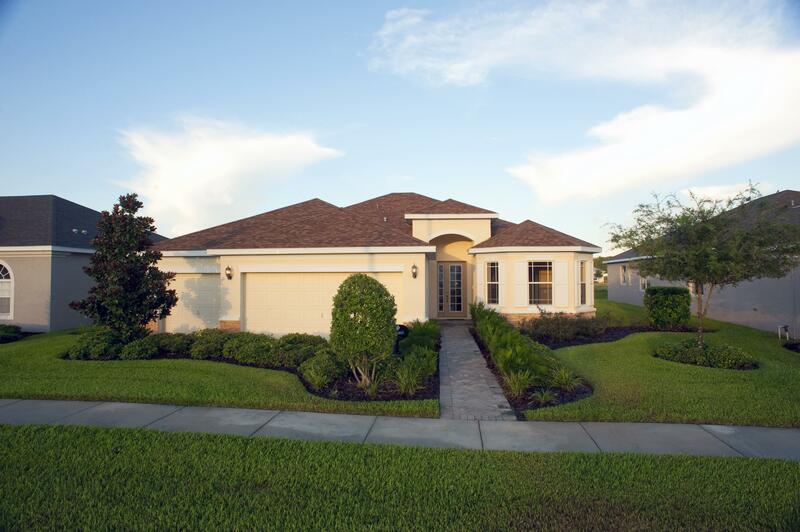 Close to the Palm Harbor downtown area, to the beaches and right on the Pinellas Trail. The townhomes have a fantastic open lay out with a great flow,,, I am enjoying the benefits of a maintenance free community, I love it...!! !